The Netflix Original comic drama starring Steven Van Zandt (The Sopranos) as a mob fixer who enters the witness protection programme in the titular Norwegian village, was brought to Netflix for a second season in December 2013. 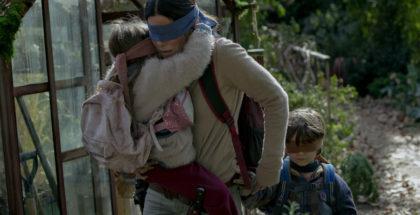 The series has apparently been popular, though, because only a few weeks later, Netflix announced it would return for a third run this year. Now, Netflix has confirmed that eight new episodes of the one-hour series, following the continuing exploits of Frank “The Fixer” Tagliano, will arrive at the end of November. 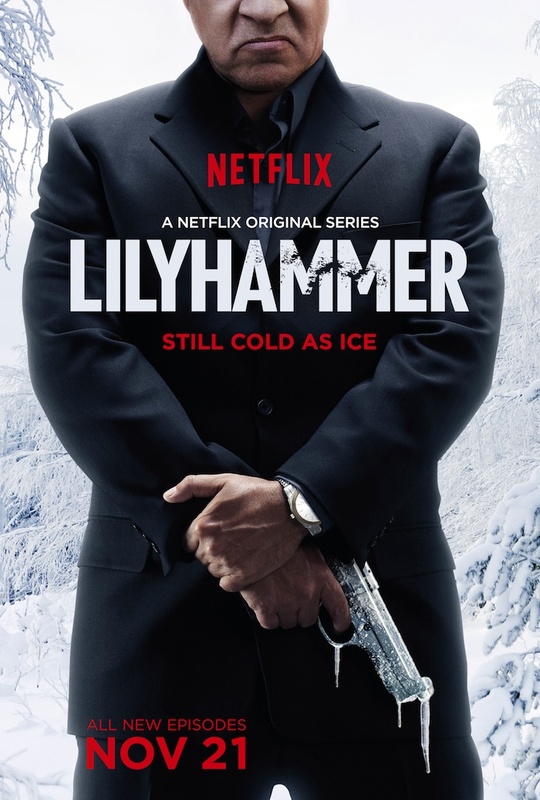 Netflix has also revealed the key art for Lilyhammer Season 3. “Lilyhammer is a funny and fantastic example of programming for a global audience – a comedic culture clash that’s drawn in viewers from around the world,” comments Ted Sarandos, chief content officer at Netflix. 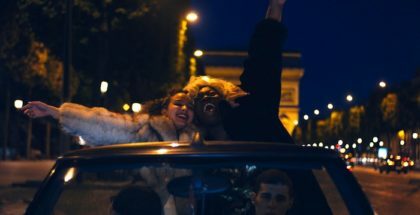 Indeed, Netflix launched in Norway in 2012 and has since been commissioning content specifically designed to appeal to users in new territories, such as France.